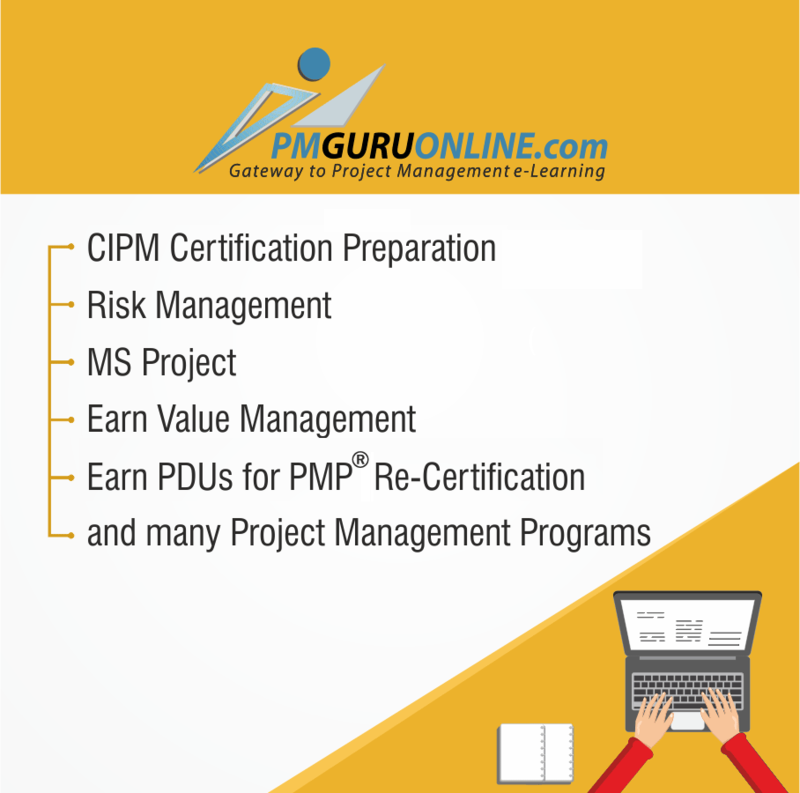 This course on the Totality of Project Management (TPM) body of knowledge which leads to the Introductory Certificate In Project Management (IntroCIPM) provides a good input about how to manage the project effectively. It is a 2 day training program that covers a large number of topics of the most contemporary TPM course which has cutting edge tools and techniques used globally plus Soft skills essential for effective project delivery with focus on Indian work environment. 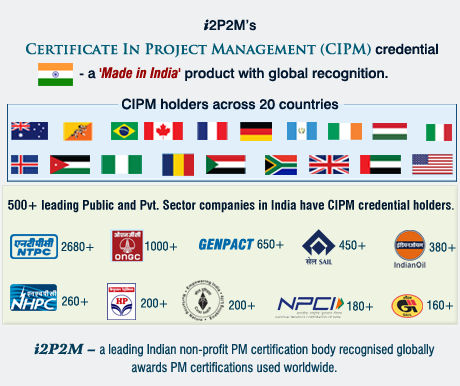 The IntroCIPM credential is a knowledge based Project Management credential that is awarded based on clearing an examination. 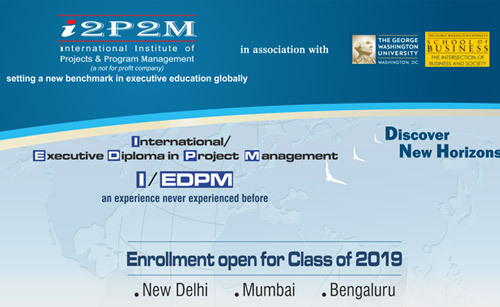 The IntroCIPM exam is independently conducted by the International Institute of Projects and Program Management (i2P2M), a section 8 (non-profit) company that offers a wide range of project management certifications as well as the International Executive Diploma in Project Management in association with The George Washington University School of Business, Washington D.C. USA.